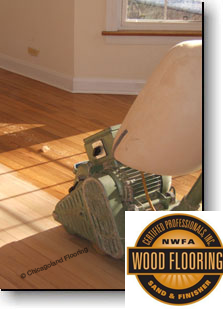 Wood floor enhances the beauty, comfort, and value of your home. 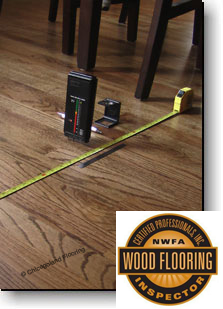 But a hardwood floor is only as good as the contractor who crafts it. 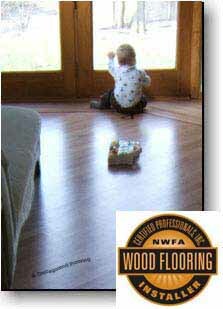 We invite you to choose Chicagoland Flooring for your next hardwood flooring project. 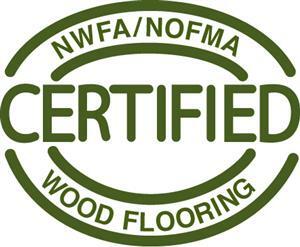 NWFA Certified Professionals are recognized in the wood flooring industry as the best in the business. And going with the best is always a good decision.